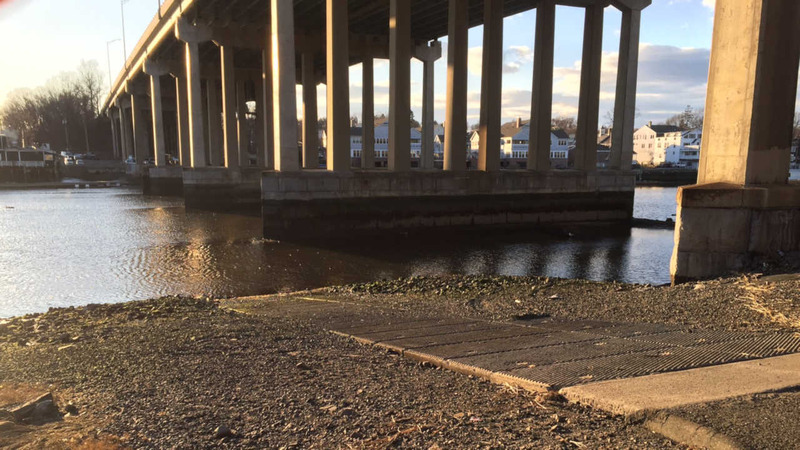 WESTPORT, Connecticut (WABC) -- Authorities say a man was killed and a woman was rescued after their car ended up in a Connecticut river. Customers at the Whelk Restaurant in Westport heard a woman screaming for help at about 7:40 p.m. Saturday night, and police were called to the Sagatuck River. Eventually first responders pulled the woman out, and that's when she let them know that her car was still in the river with her husband in it. It took rescuers 30 minutes to find him, but unfortunately it was too late. The victim was identified as 76-year-old Richard Lamendola of Syosset. Witnesses say his wife was disoriented and desperate. "She was screaming for help, and then when the pulled her from the water, all she kept saying was 'my husband, my husband,' so she was worried about her husband who was in the car in the water. It was frantic, very frantic. There was cops, ambulances, tow trucks," said eyewitness Michelle Manos. Police say there does not appear to be any foul play involved, and that it was all just a tragic accident.